This November, MOVIES NOW unravels the power of the X-Men! Starting 9th November, every weekend, the ever popular mutants will have you spellbound with their enigmatic powers! Get set for the complete line-up of one of the most popular superhero franchises. Based on the Marvel comic series, X-Men not only entertained one and all but created a cult of its own. Innovative characters, a sci-fi storyline with the unbeatable super powers of the mutants, the movie is the perfect blend to get your pulse racing. Ever imagined having the abilities of Wolverine, Cyclops and Storm? Ever argued if Mystique is cooler than Phoenix? Ever fist bumped your buddy while watching Magneto and Professor-X battle it out? Get set for an exciting weekend with the Ultimate X-Men every Saturday at 11pm. Be a part of the X-Men journey right from their origin. Catch them training to master their abilities to choosing sides and forming alliances. Watch as the war escalates between the humans and mutants and the X-Men give it their all to battle the Brotherhood for what they believe in most. Don’t miss the complete line-up featuring- X-Men, X2- X-Men United, X-Men Last Stand, X-Men Origins: Wolverine, X Men First Class. Aside from the gripping storyline what makes the mix better is the incredible cast- Hugh Jackman, Halle Berry, Ian McKellen, James Marsden Patrick Stewart, Rebecca Romijn, Famke Janssen, James McAvoy, Jennifer Lawrence, Michael Fassbender to name a few. So join the mutant movement as MOVIES NOW showcases the supremacy of the series that grossed over $2 billion worldwide. 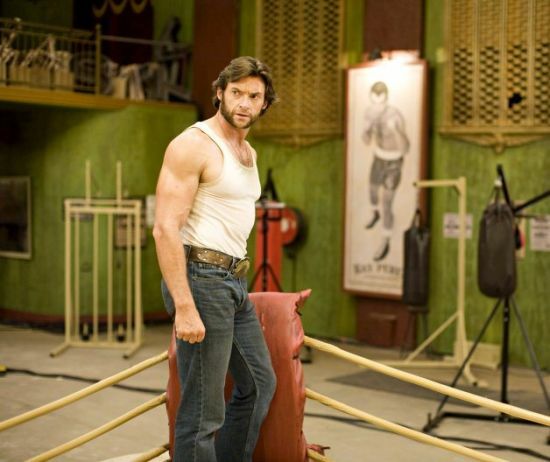 Be sure to gang up and support your favourite mutant on MOVIES NOW every Saturday at 11pm!